Taking care of your pet’s teeth is an important part of responsible pet care. But besides from physically brushing your cat or dog’s teeth daily, what else can you do to ensure your pet has healthy gums and teeth? It is crucial to understand why our pets dental care is so important and surprisingly it’s not all about bad breath! Your pet’s teeth and gums are the perfect gateways to the blood, meaning that if your pet is suffering from periodontal or dental disease, it can lead to dangerous bacteria entering the bloodstream. 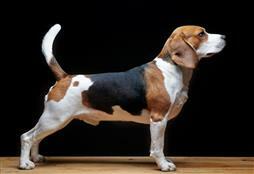 These bacteria then get busy causing havoc in your dog or cat’s system which can cause heart, liver and kidney damage. That’s not all. Bacteria in your pet’s mouth can lead to severe bone infections, abscesses and even cause holes to develop inside the nasal cavity. OUCH! So, when you look at the consequences of bad teeth, you can start to understand why looking after your dog and cat’s dental care is so important. So how can you best help keep your pet’s teeth in tip-top shape? Chewing is one of the best ways you can ensure their teeth are getting a good work-out on a weekly basis. Chewing can also help break down and remove plague. Brushing is also very effective dental care method. However, you need to start from kitten or puppy hood and always use a pet-friendly toothpaste. Plastic bones – size appropriate. Specially designed pet dental chews and chew toys. Raw bones – always remove when knuckle is gone and use appropriate size bones (think chicken wings for cats). Always supervise your pet with bones. Antlers – read the manufactures instructions. 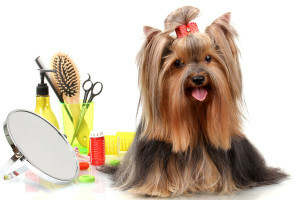 Your dog should not be using these continuously as overuse can cause wear to the teeth. 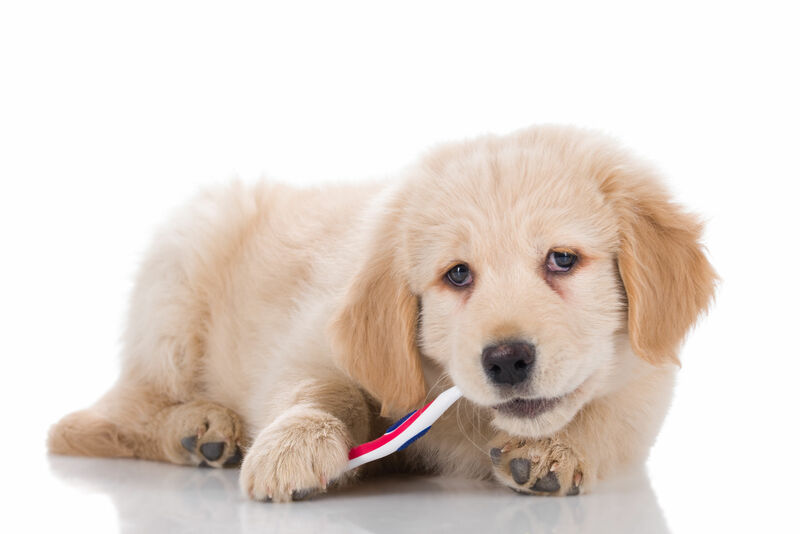 Brushing – use a pet-friendly toothpaste and brush. 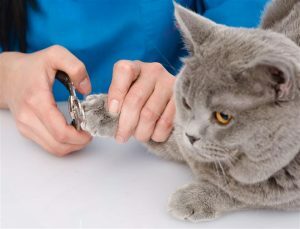 It is also an excellent idea to book all of your beloved pets in for a dental check at the vet at least once a year. Your vet will discuss a possible scale and clean (this is done under anaesthesia) to keep your pet’s teeth in good shape. They may also suggest putting your dog or cat on a special teeth diet or additional pet dental care. 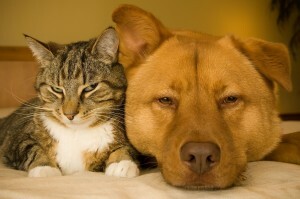 The key to successful dental care for pets is to keep on top of the problem. Just like in humans, prevention is always better than cure. More content on your pets health found here.